Foreign currency reserves shrank by $513 bln last year, reversing two decades of cash flooding in. The decline has spooked global markets, put pressure on the yuan and prompted a renewed rush for the exits. Breakingviews looks at the causes and consequences of the exodus. 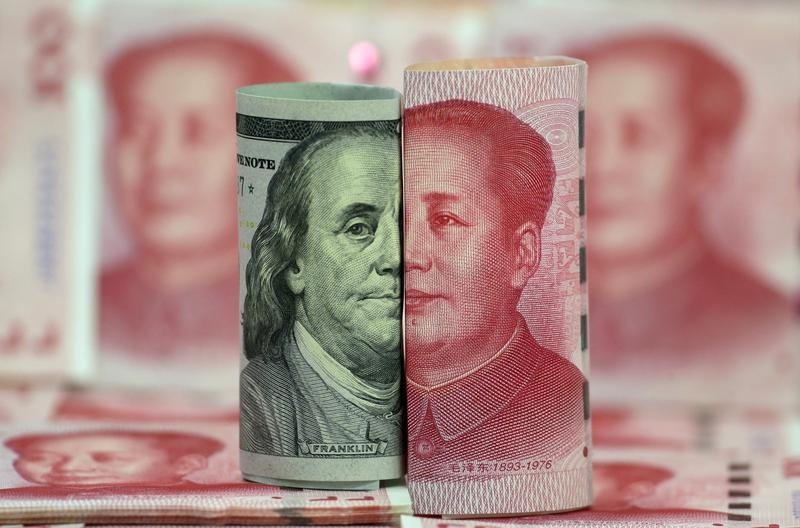 China’s State Administration of Foreign Exchange said on Feb. 4 that a third of the $513 billion fall in the country’s foreign exchange reserves last year could be accounted for by currency and asset price changes. SAFE said that of the 2015 drop in foreign exchange reserves, $342.3 billion was due to trade and investment transactions while $170.3 billion was caused by currency and asset price changes. The value of China’s holdings of a basket of global currencies has fallen against the strengthening U.S. dollar, in which the reserves are measured. Preliminary data from the SAFE showed a $293 billion current account surplus and a $161 billion deficit on the capital and financial account for the full year of 2015.